Nick Nash is leaving as president of the Tencent-backed tech outfit just months after a weak IPO. His visions of a $100 bln Sea were fanciful. Losses are mounting as is e-commerce and payments competition in Southeast Asia. The $4 bln company will have to chart a smarter course. 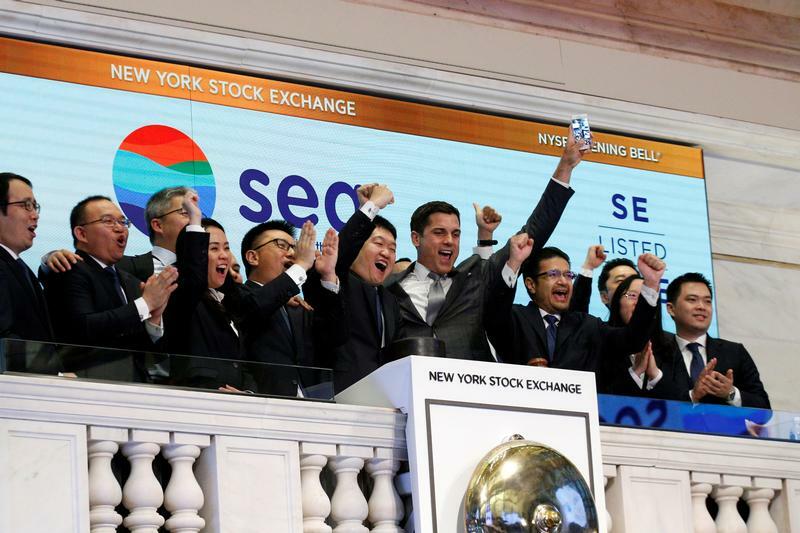 Sea, the Southeast Asian gaming and e-commerce company backed by Chinese internet giant Tencent, said on Feb. 28 that its president and board member Nick Nash was leaving the company. Nash, who joined the group in December 2014 from buyout firm General Atlantic, said he plans to set up his own private equity firm. A Sea spokeswoman said the company had no immediate plans to fill the president role. Sea also reported a fourth-quarter loss of $252 million, wider than the $201 million expected by an average of three analysts polled by Thomson Reuters.